Daria Lane returns to England from Italy to stay with her old school friend Merle, an heiress trapped in a loveless marriage who lives at Wissingham Abbey with her husband Leonard and his austere family. Merle is in love with the local Member of Parliament, an ambitious politician, and wishes to leave Leonard. At the local river regatta the plot takes a sombre turn. Is there, as the Chief Constable believes, a mundane explanation for the tragedy or could it possibly be more complicated? Daria is determined to establish the truth behind the events of that night, whatever the risks involved. 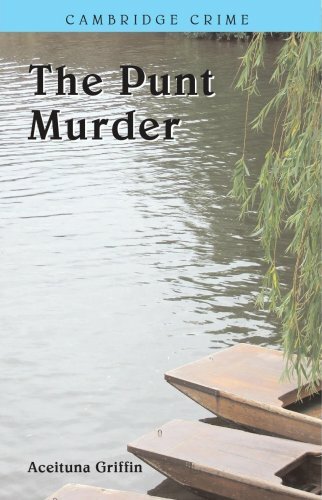 Originally published in 1936 and set between the Wars ‘The Punt Murder’ considers timeless themes of love, loyalty, betrayal, and fear of exposure.